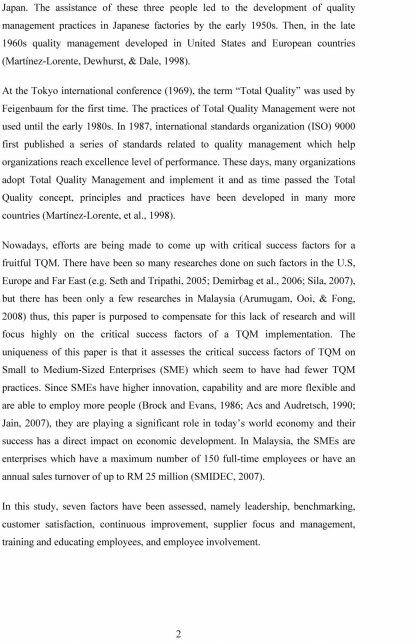 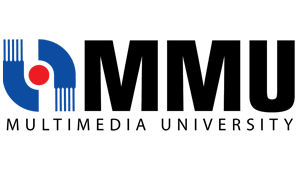 The purpose of this paper is identifying critical success factors of total quality management in Malaysian small to medium sized manufacturing enterprises. 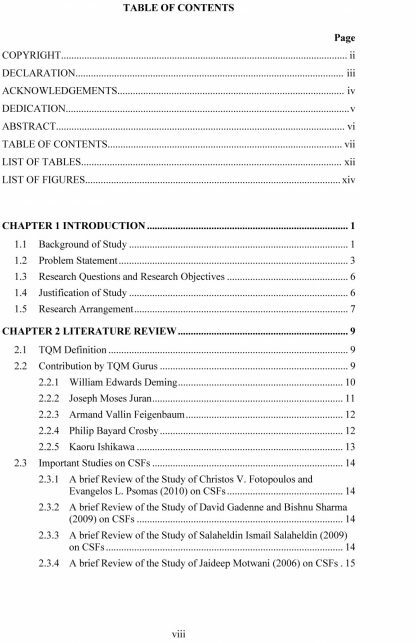 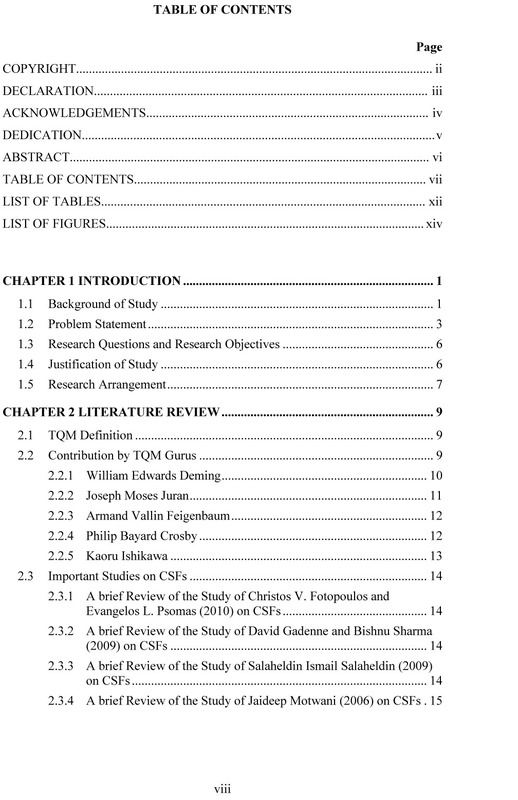 For reaching this purpose, multiple regression analysis is applied to evaluate the impact of critical success factors on total quality management Implementation. 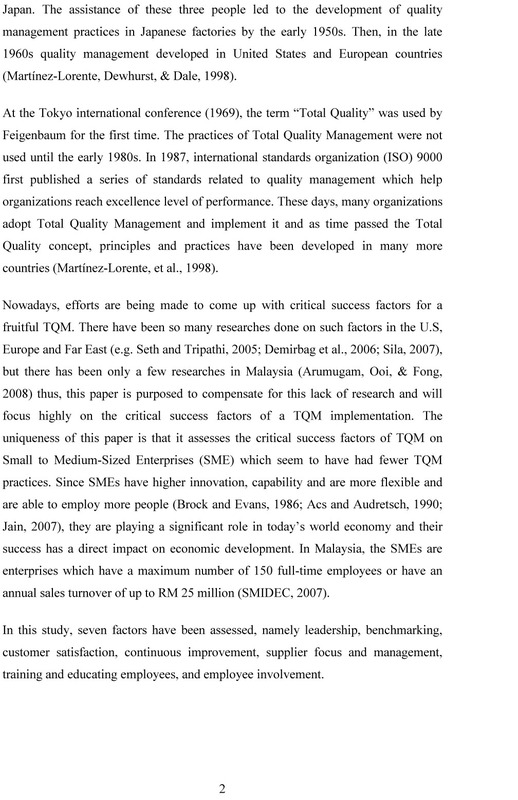 The result of this study is ideal for practical usage by managers of TQM-oriented manufacturing SMEs to assess and evaluate TQM implementation and TQM programs. This study is also ideal for Malaysia’s SMEs’ policy and decision makers to maximize the useful result derived from TQM implementation and boost the economy of Malaysia in today’s competitive and dynamic manufacturing environment. 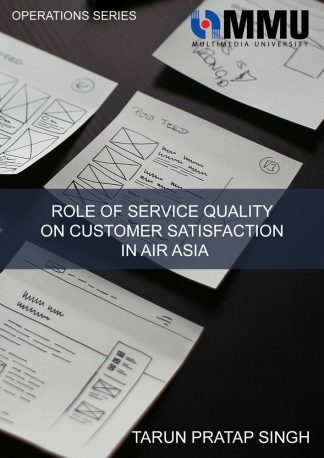 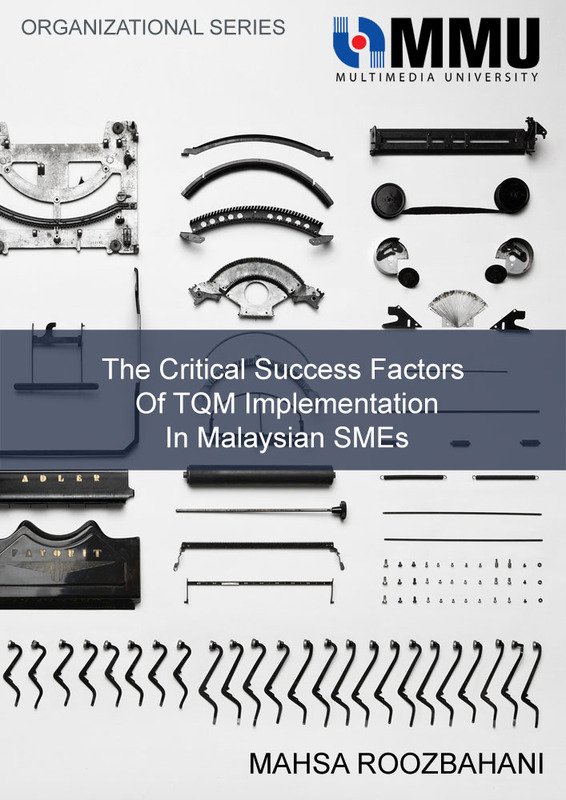 In addition, the findings identified critical success factors of TQM implementation in Malaysian SMEs which can assist individuals and administrators for better understanding of critical and different CSFs and their extremely important impact on TQM implementation. 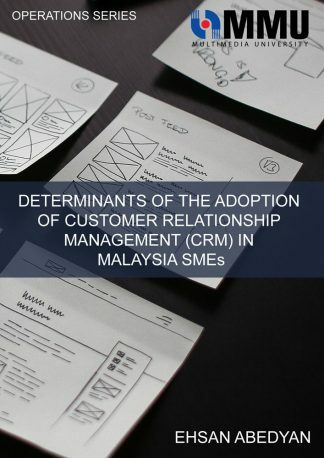 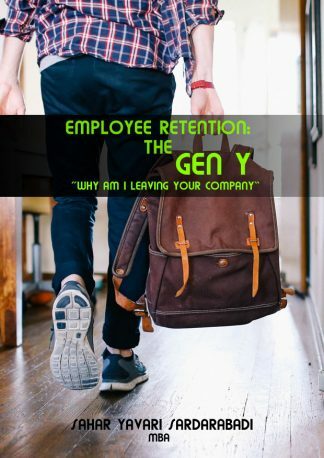 Furthermore, by knowing, identifying and applying these CSFs within enterprises by managers, they can benefit from the good results of successful implementation of TQM which are both financial and non-financial outcomes. 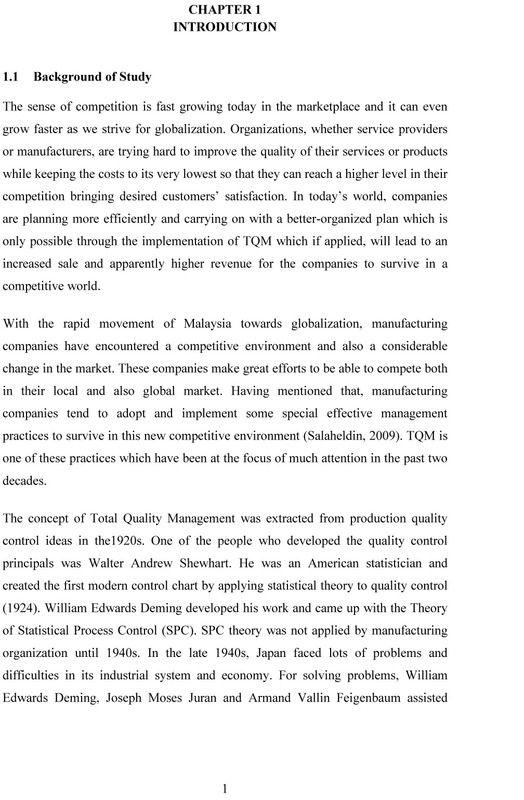 Excellent results of financial outcomes are high growth in revenue, high net profits and high rate of assets return and outstanding results of non financial outcomes are new products development, R&D development, market development and capacity development.